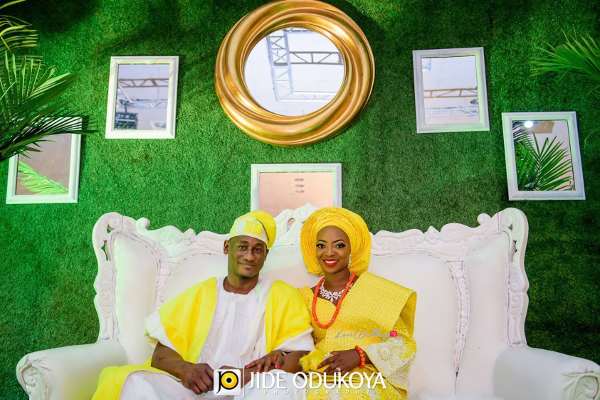 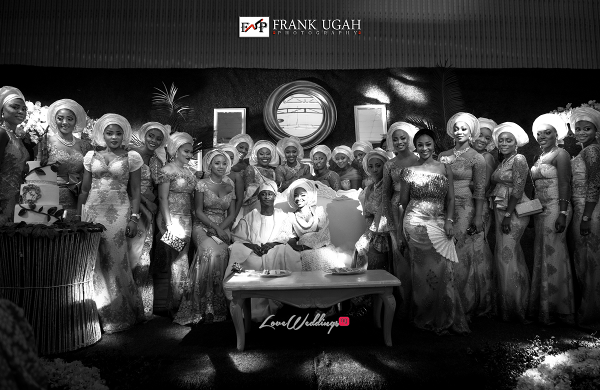 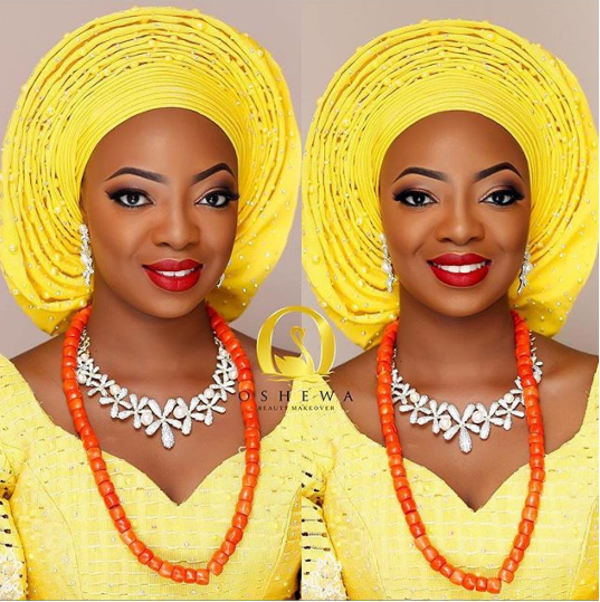 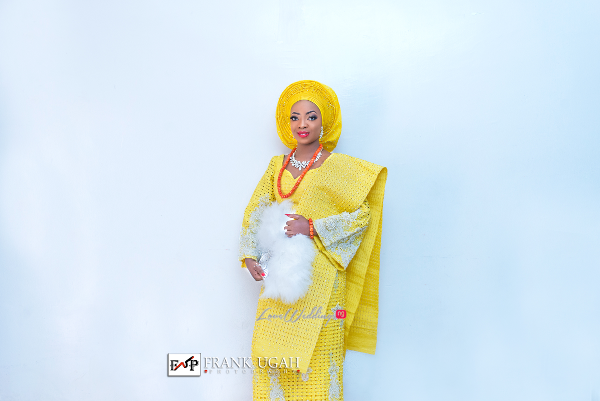 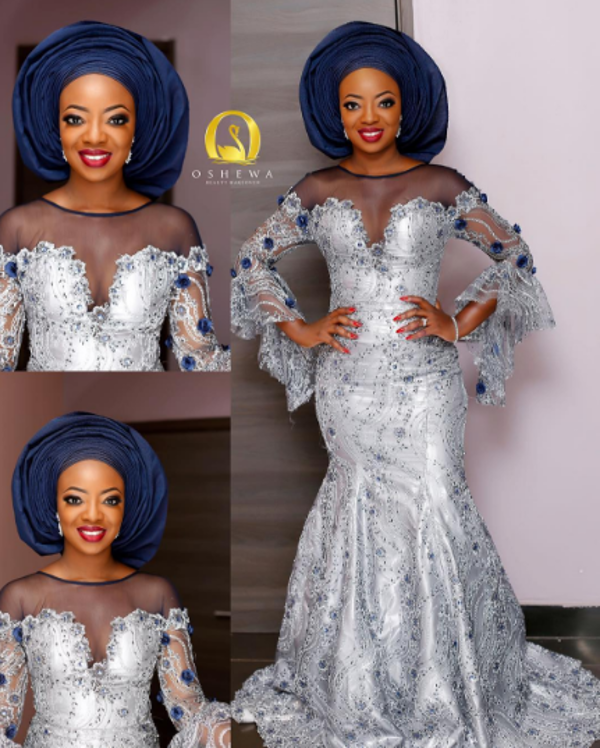 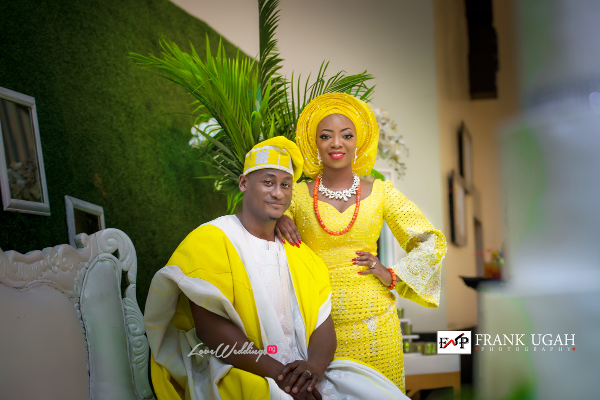 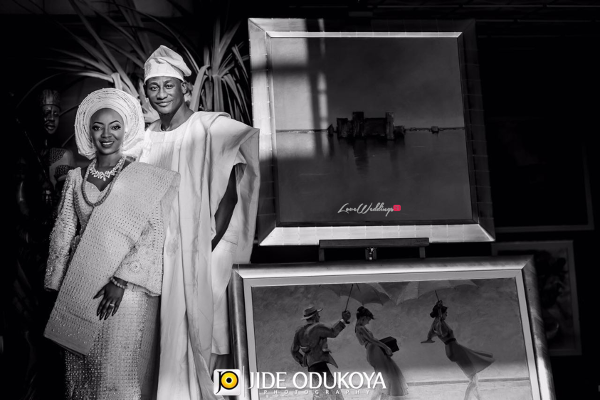 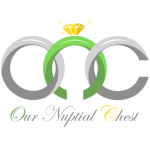 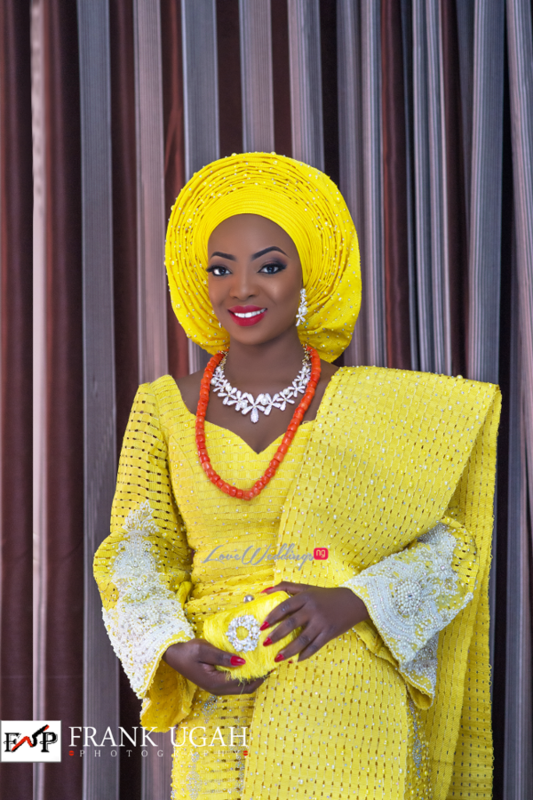 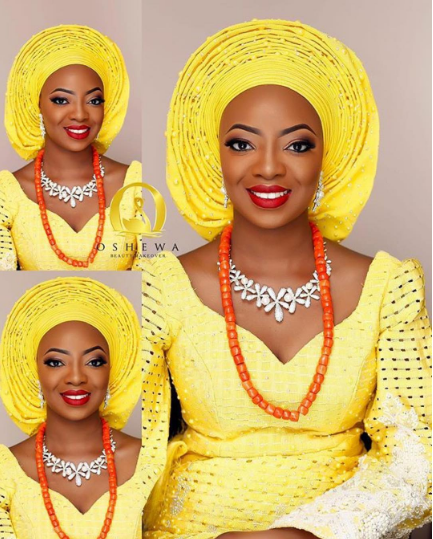 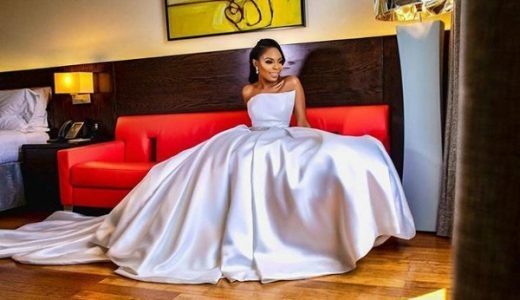 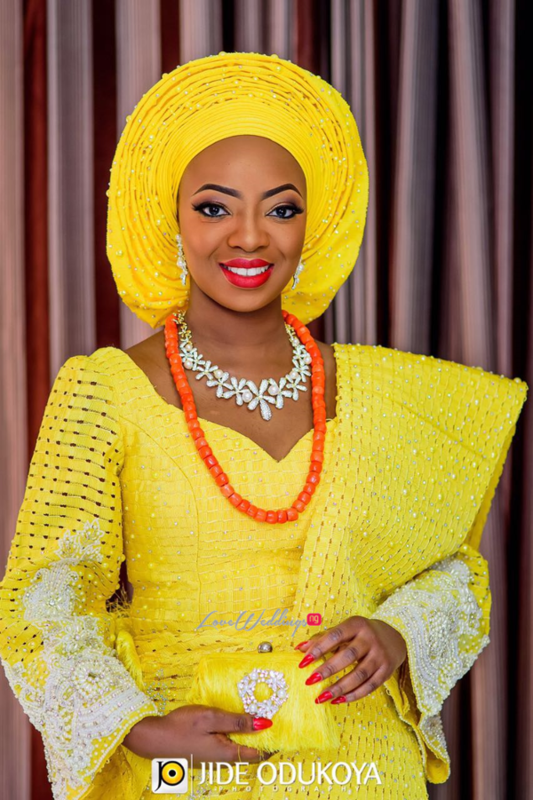 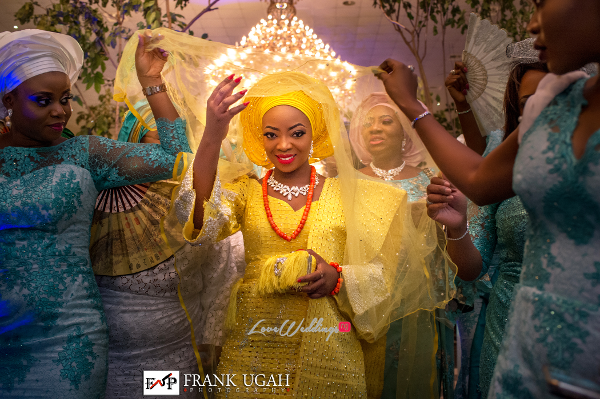 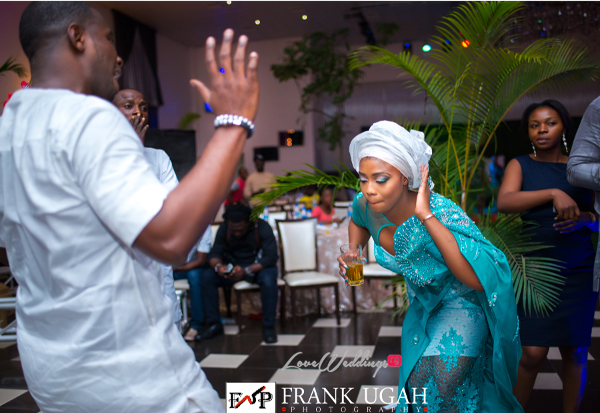 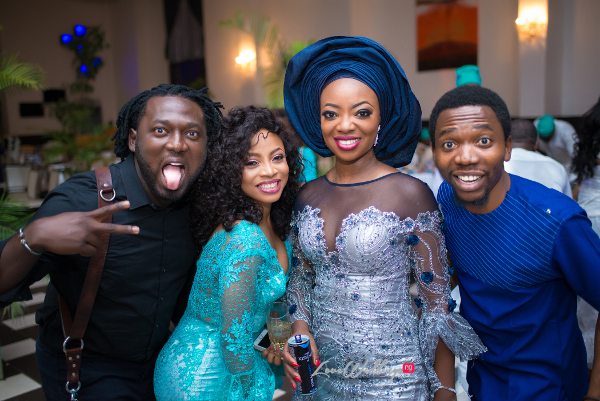 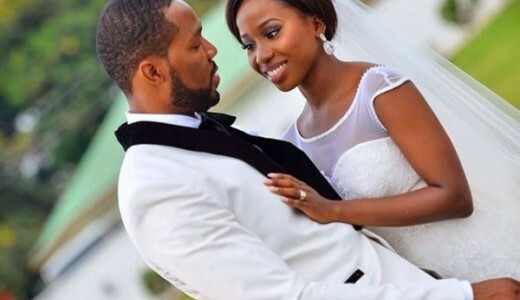 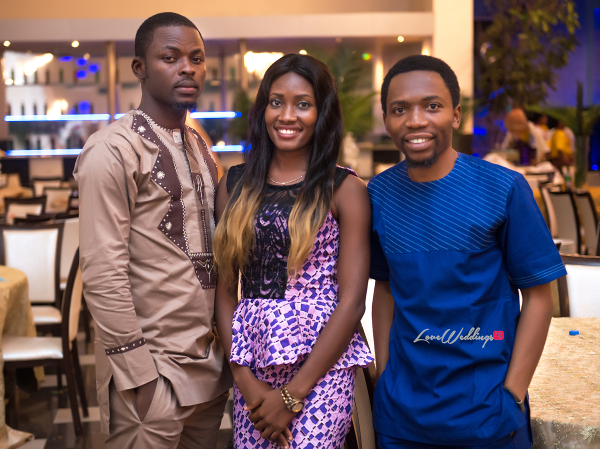 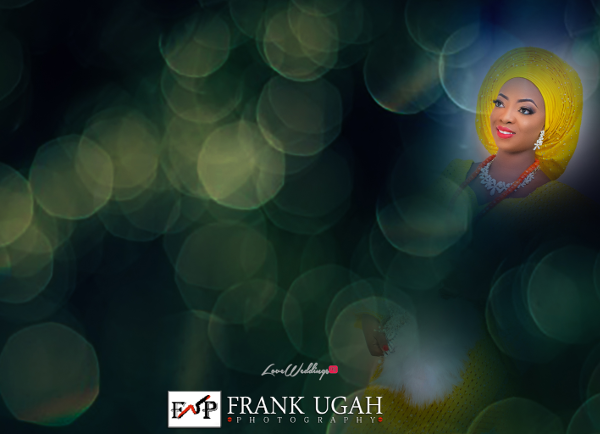 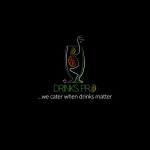 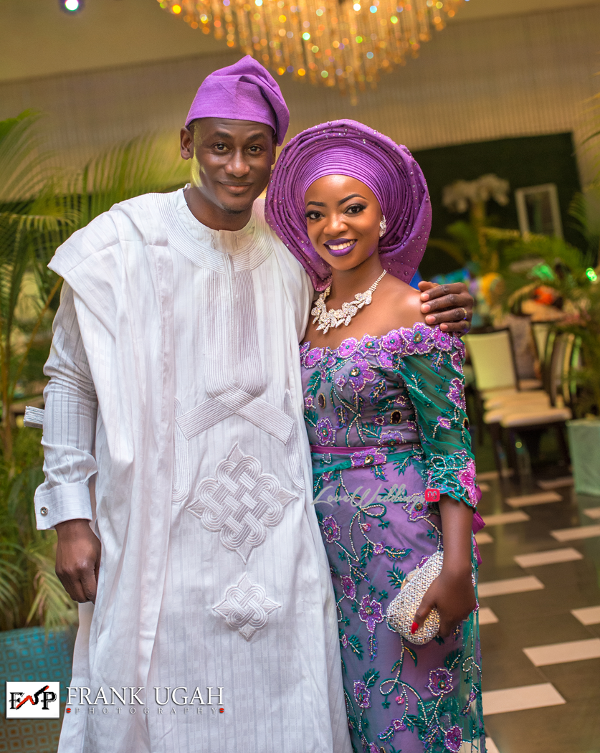 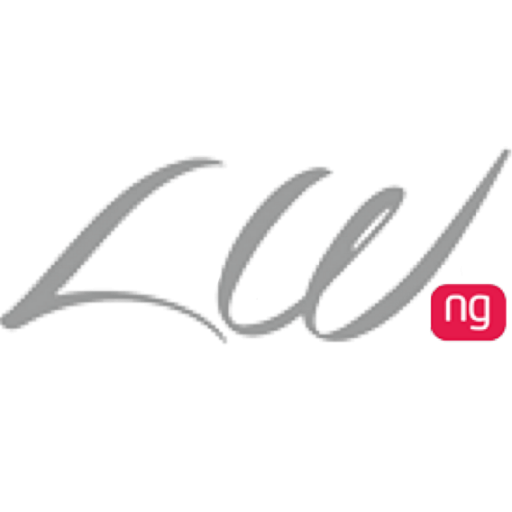 It’s no longer news that Nigerian bridal designer – Kunbi Oyelese of April by Kunbi and Lanre Tomori are married! 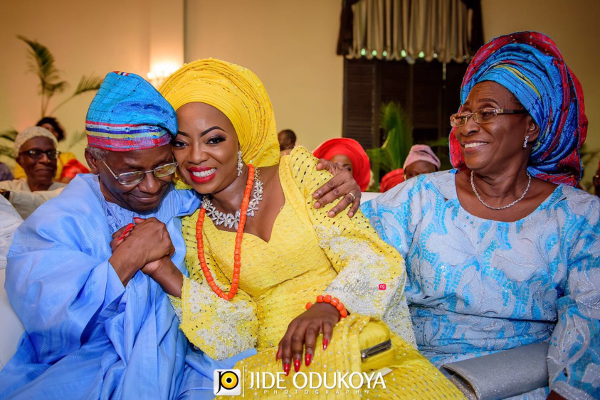 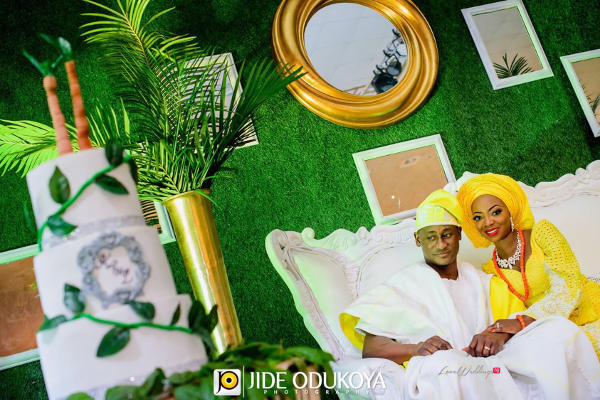 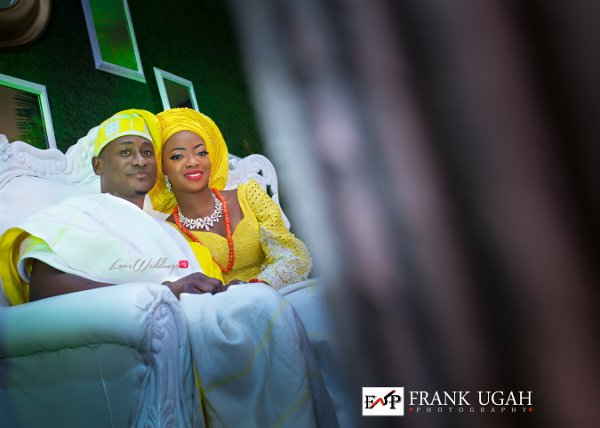 The couple had their traditional wedding in Ibadan on Thursday, the 25th of August, 2016 as previously confirmed. 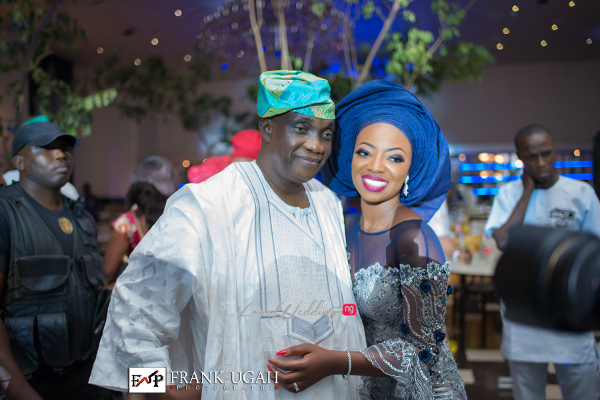 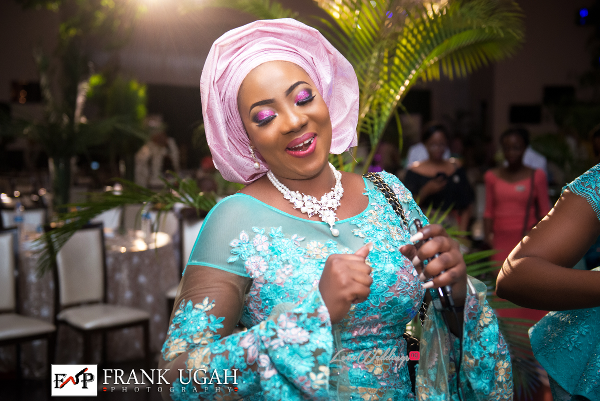 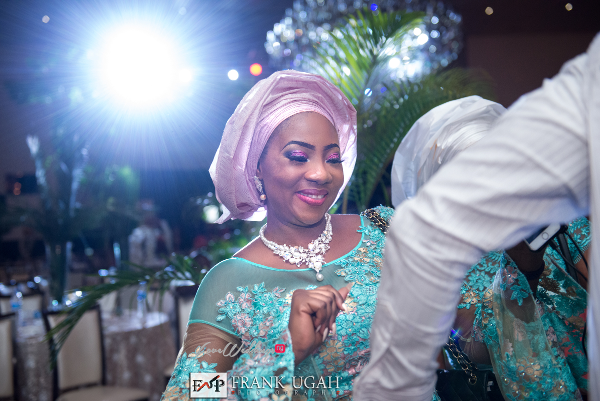 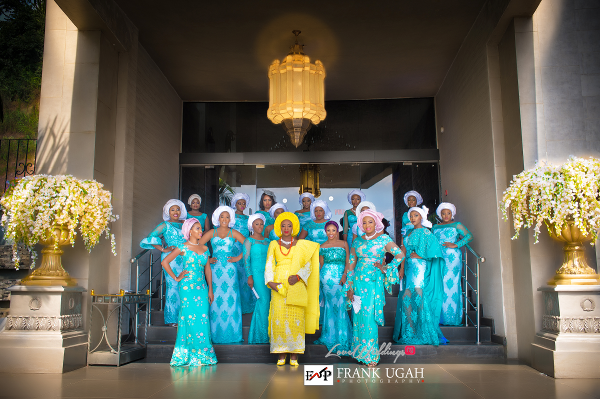 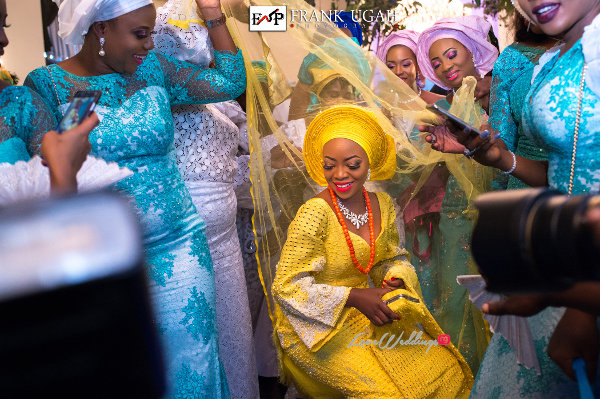 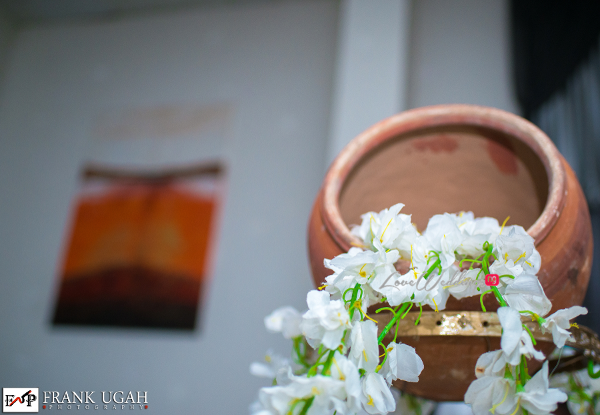 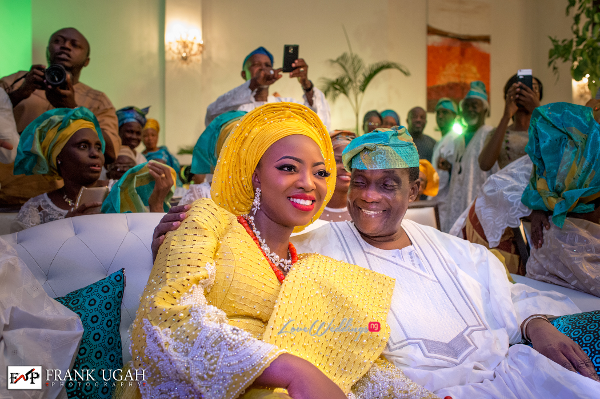 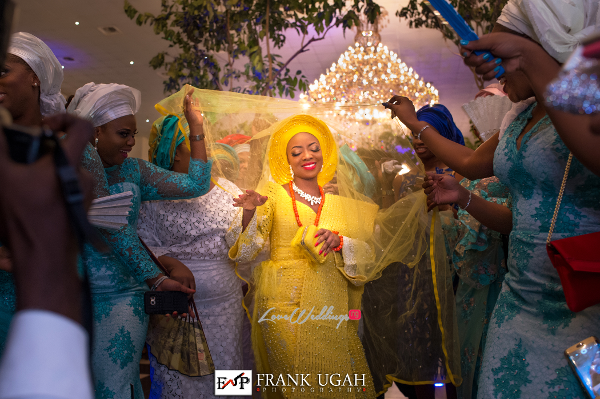 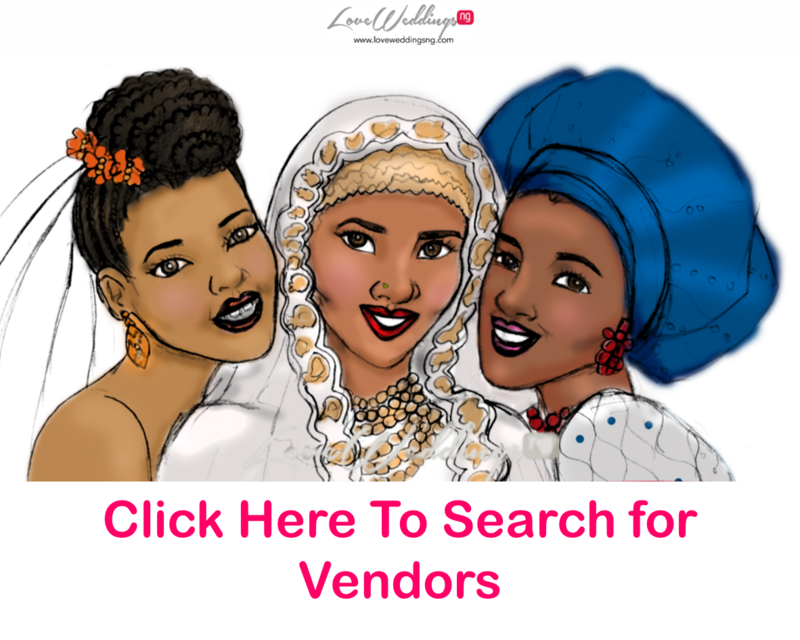 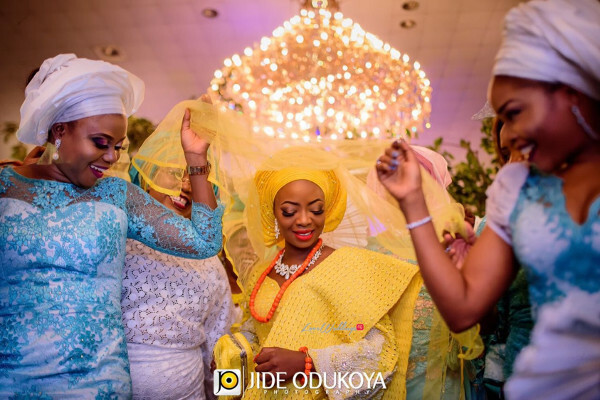 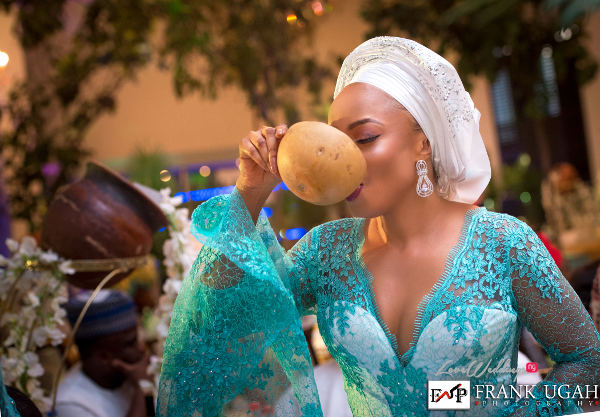 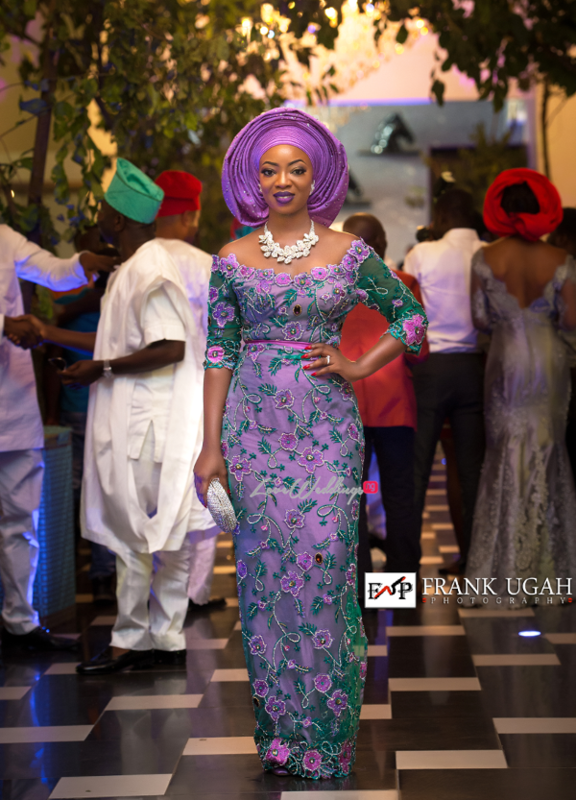 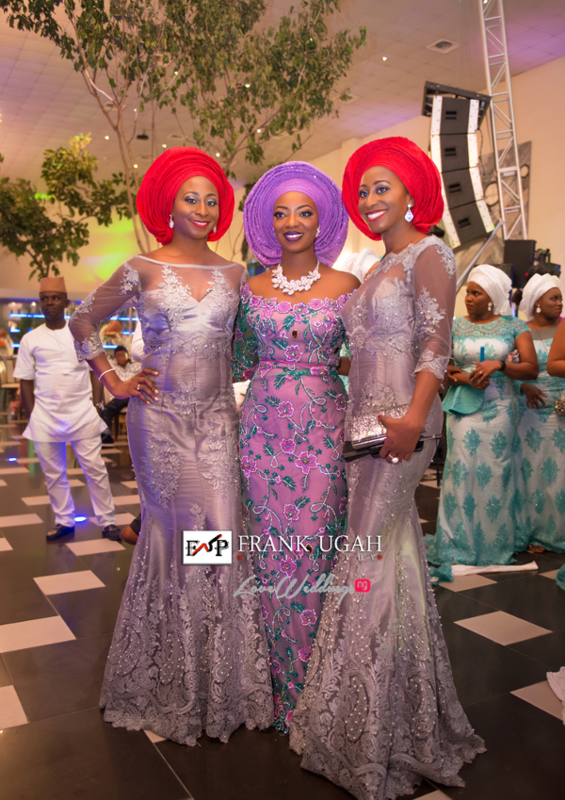 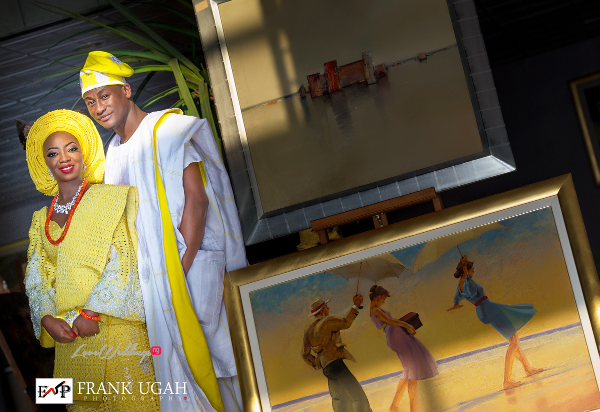 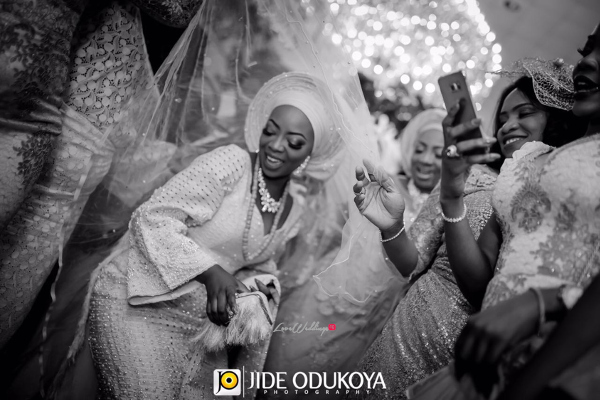 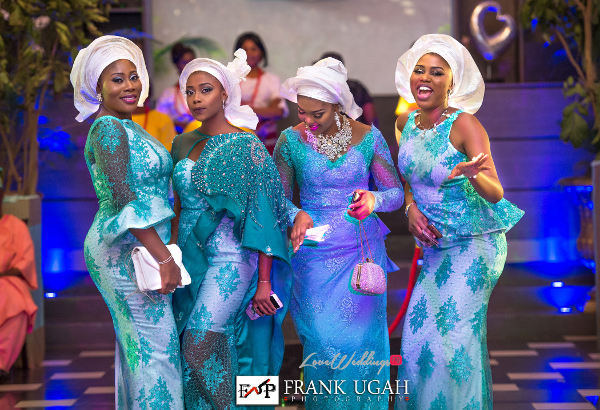 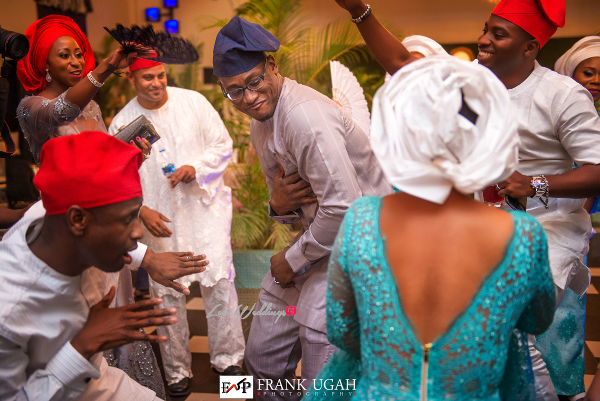 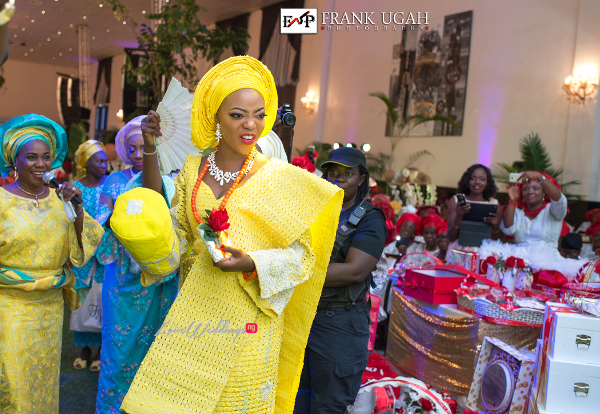 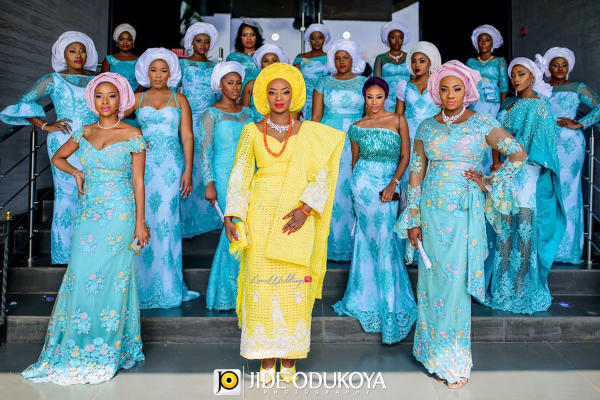 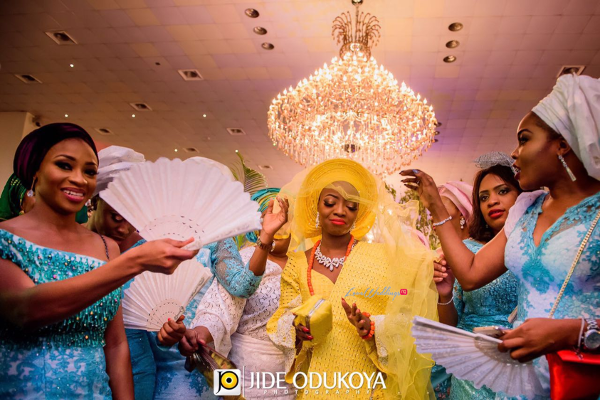 We have the first set of official pictures from the traditional wedding and as always a full list of the amazing vendors who made the event a huge success.